As foodservice customers turn out to be increasingly acquainted with using technology that speeds up and improves the ordering and paying processes, a growing number of quick-service chains are implementing technologies to grow convenience and better serve customers. Thus, a lot of fast casual and quick service restaurant chains are planning to replace their cumbersome old systems that are often made of various applications bolted together with a new technology that can enable them to boost operational efficiencies and fulfill customers' appetites for a fast, easy and customized experience. However, with so many offering on the market, how should you choose the one that suits best for your business? 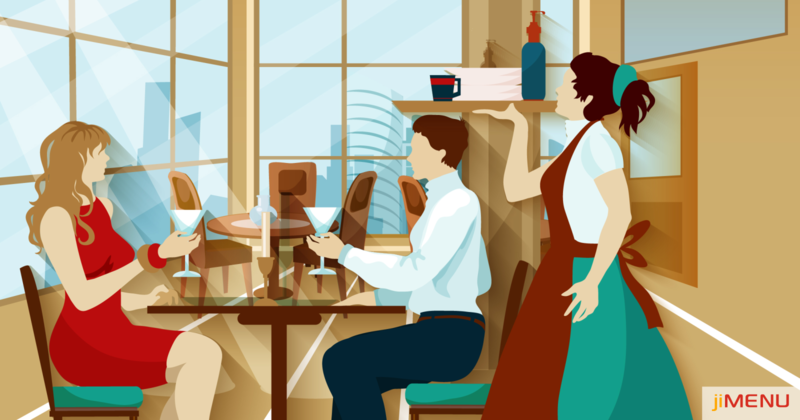 A couple of tips to choose the restaurant management system for your restaurant chain. Integrate Point of Sale: A Point of Sale (POS) payment solution is crucial to the smooth operation of your business. However, a number of management systems do not enable to include this crucial piece of kit, abandoning you with the burden of sourcing it from another provider. This can cause friction between the front and back office, making it hard to make the changes you need to comply with Payment Card Industry (PCI) requirements, implement EMV (chip and Stick), or to accept gift cards. It also means that transactions can get lost in the gaps in the system, so you cannot find the details required for reports and banking. Choosing a system that offers an efficient point of sale system is one of the most essential choices you can make for your QSR business. At the point when the POS is seamlessly connected, transactions go straight to the back office, where you require them to be. Make Sure it is Intuitive: It is significant to ensure your restaurant management system is intuitive for management and staff to use for the effective operation. Check out the portfolios of the team whom you are considering to ensure they have experience in the same industry, so they understand what you need and can give the correct tools and workflows. Any operation, from updating the menu across the chain to preparing orders or creating reports, is easier when you just need to log in once and the menus flow in a way that bodes well for the business. Enable Quick Order Customization: Menu deals are incredible for driving business, however, today's customers love the personalization and they increasingly expect to be able to customize their food orders. Enabling them to customize the main, side or drink options you have listed as their personal favorite makes an enormous incentive for your brand. When your restaurant management system has that functionality built-in, it will be easy to change menus and deals on the fly to suit each customer's taste. Look for Self Serve Options: Modern customers love taking matters into their hands. Self-service kiosks are the latest thing in self-service ordering, and from their growing fame, this looks like a trend that will stay. Major QSR chains are launching a self-service kiosk, and some have introduced totally self-service outlets. These in-store self-serve options look set to join online and in-app ordering as must-have capabilities to live up to millennials' expectations for fast, convenient ordering. In short, make sure you always get the help you require, when you need it. Choose a provider with a consolidated presence in the market, and a software solution that enjoys widespread technical support. Do you still have questions? Do not hesitate to contact us. Our professional experts with years of experience are prepared to advise you and respond to any query you may have.